Feeling bored is one of the main reasons workout routines fail. However, that doesn’t mean you should cut the gym out of your life. Exercise is great for your overall health, and if done correctly, it can be a rewarding – and, yes, even a fun – experience. Read on for ten tips on how to enjoy exercise so you don’t give up on this vitally important activity. If you have a hard time finding reasons to stay motivated to exercise, make your fitness goals about something bigger than yourself. There are many walks, runs and other active events that benefit nonprofits and other good causes. They are also extremely fun to participate in, because everyone is joined in supporting a cause while having a great time! Need a hand finding a good event? ACTIVE.com is an online event registration site that provides lists of activities, from 5ks to kids’ yoga classes, that are available in your area. You can even sort events by category. Click here to find the charity ones! 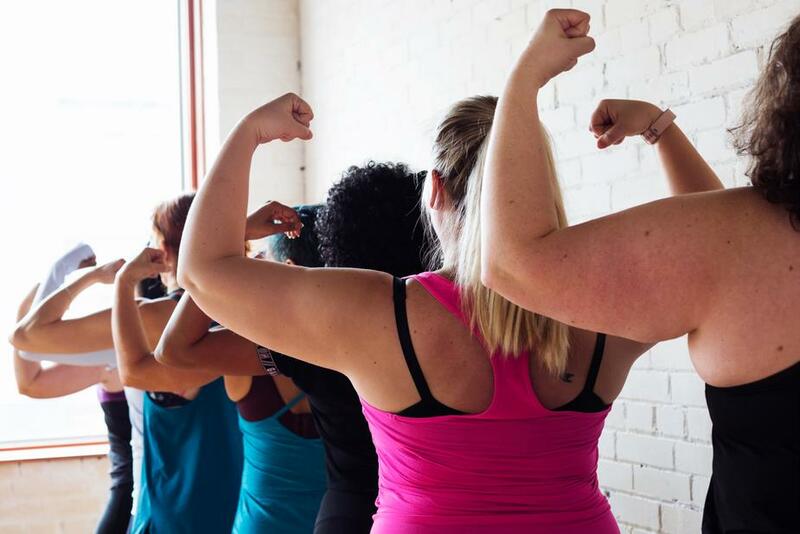 Signing up for a group class is one of the best things that you can do while discovering how to enjoy exercise as a fitness skeptic. Getting to meet like-minded people can really make your physical activity exciting, and you get the added bonus of learning something new from a knowledgeable instructor. Many gyms offer group fitness classes free with membership. Some gyms may let you bring a guest, so if have friends with memberships, ask to join them so you can sample different classes before joining a gym yourself! If you want accountability and support without an entire room full of people, just grab a friend! Getting moving with even one friend can be as effective as going to a group class (if you both hold each other accountable, that is!). Not only do you get to spend time with a companion – you also have an inspiring personal supporter to push you to be your best, fittest self the entire time. Listening to your favorite, upbeat songs is a wonderful way to add excitement to your routine. The right tunes can even add inspiration to your workout. Choose dance-ready songs or powerful pop anthems to add a boost of energy, whether you are running, biking or lifting weights. 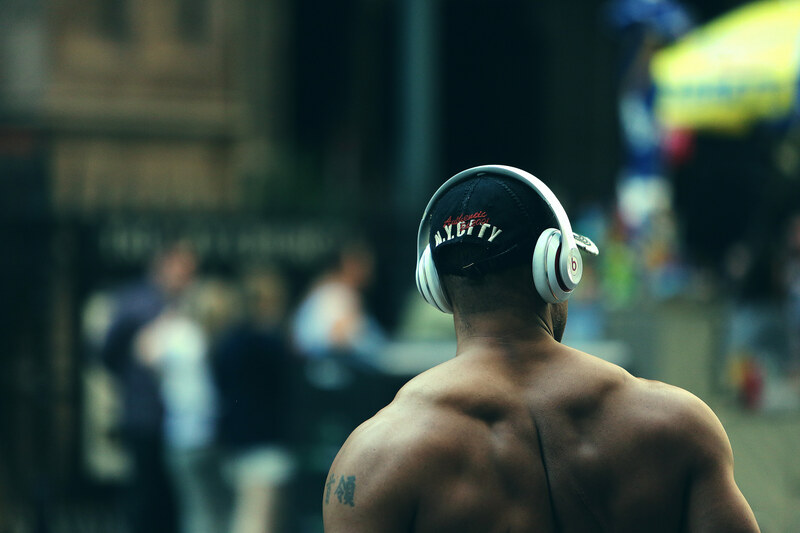 The right songs can help you tune out the hustle and bustle of a gym, or even city streets. However, make sure that if you work out outside, you don't tune out so much that you forget to look for cars and other threats. Mountains are nice but not required! Taking your workout beyond the gym can breathe fresh air into your routine. This could be one of the most fun ways to exercise if you are a true nature lover. A hike, a swim or a leisurely walk in the park are all great options for outside fitness routines. Still struggling to learn how to enjoy exercise? If you are a shopaholic or love spoiling yourself, buying some new fitness gear may be the answer. What could be more fun than picking out some colorful new running shoes or a nice new pair of yoga pants? 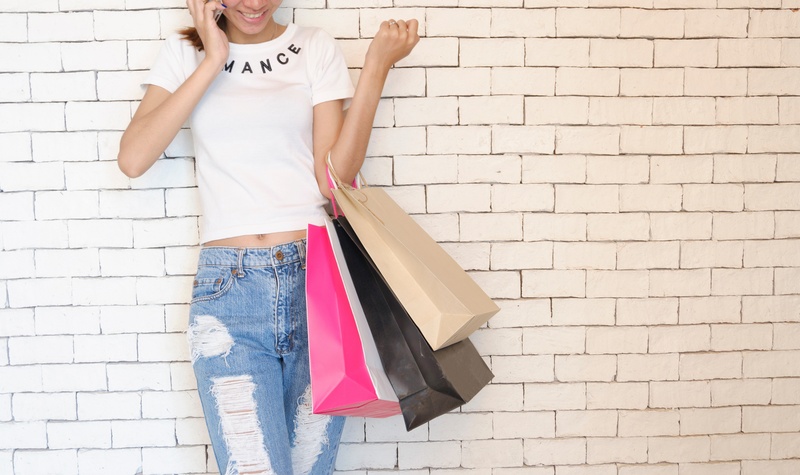 If you make sure that the clothing you buy is high-quality and practical for your intended use, you can’t go wrong with making some new purchases to treat yourself and enhance your routine at the same time. I mean, don't go NUTS with the spending and take yourself over your budget, but DO make sure you have clothes you feel comfortable and good working out in. And shoes. Get good shoes. Later, if you find yourself struggling to work out, put your new clothes on before you skip the gym. Chances are, once you’re wearing your gym clothes, you won’t feel like skipping. If you are a phone addict, you may find that app-based fitness videos or trackers could add the drive that has been missing. 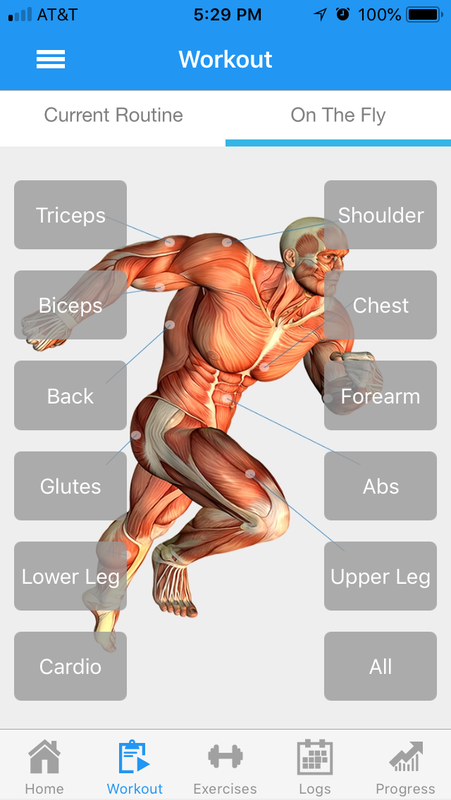 Search your phone’s app store for exercise-based offerings; you should have no trouble finding out how to enjoy exercise with the wide variety of offerings available. 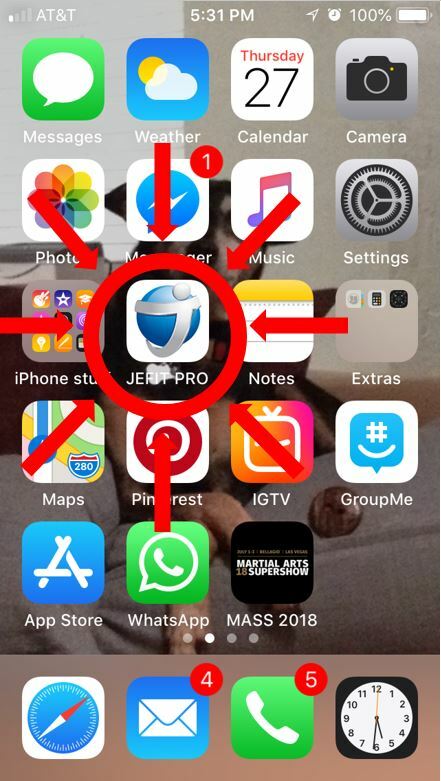 This is the Jefit app that I use. Unfortunately, this one is only available for iOS devices, but there are a ton of other free apps out there! You thought this whole article was going to be about making exercise less of a chore, but SURPRISE! It turns out that chores themselves are pretty good exercise. Shopping, cleaning and playing with kids or pets are all great for your body and mind. If you do more of these activities, you will be boosting your fitness without even realizing it! Playing tag is certainly fun. 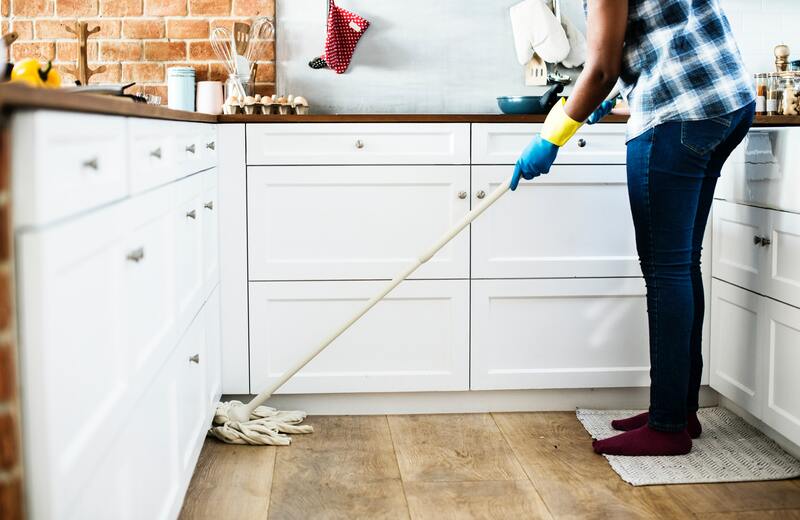 And even if you don’t like some of these chores, you’ll get a double sense of accomplishment from knowing they count as exercise. 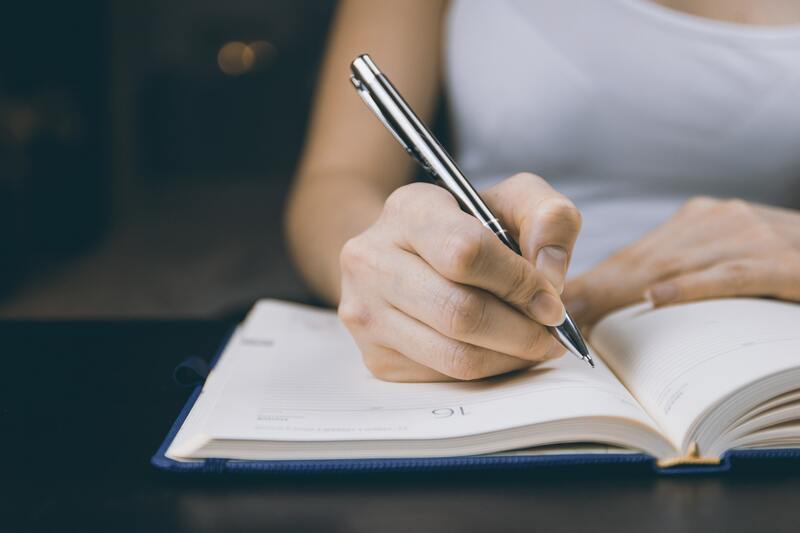 Keeping a dated workout/food journal is a great way to document your accomplishments and recognize your problem areas. 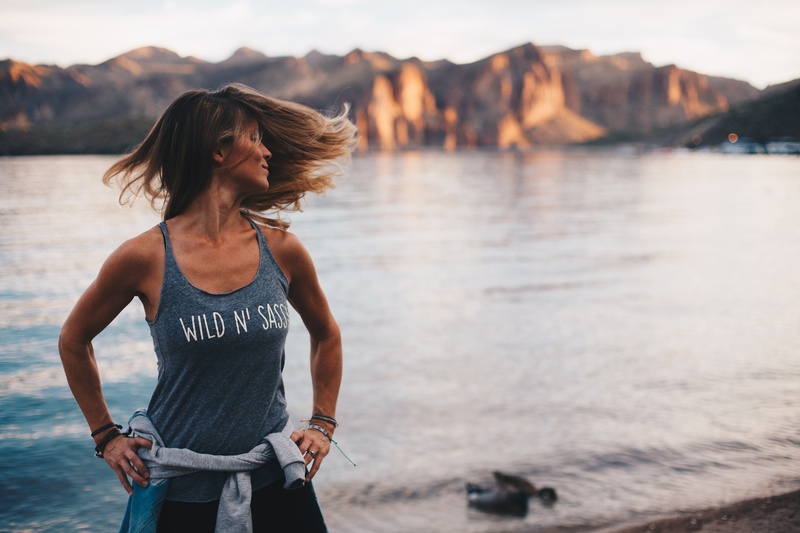 If you are still struggling with how to enjoy exercise as a fitness-phobe after trying the tips above, you may find that you need to chart your progress so that you can see tangible results. Take body measurements, write down your calories burned or reward yourself when you’ve run an extra mile. Taking pride in what you have accomplished adds a new level of interest to physical activity and encourages you to meet new goals. Whenever you reach one of your goals, reward yourself with a manicure, new book, relaxing bath or a good movie. Remind yourself that you earned this, and your hard work is what made it happen. The activity you choose as a reward may be fun, and knowing that you have the power to do anything you set your mind to will be emotionally fulfilling. No one has as much power as you to challenge yourself to be healthier and better – use that self-control to your advantage. What are you waiting for? Get going? Now that you are armed with tips on how to enjoy exercise, it’s time to take action. Start by implementing one or a few of the suggestions above. If they seem to lose their power after some time, throw in some new ones to spice things up. As long as you are staying active, you are on the right path!